It's Your Life. Keep It Together. 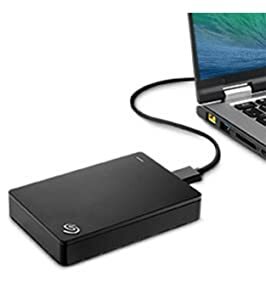 With the 2.5 inch Seagate Backup Plus Portable Drive, you have plenty of room for your digital life. Store your movies, music, and photo collections and take them with you. With the downloadable Seagate Dashboard software, you can keep everything organized. Additional cloud connectivity is available for Google Drive and Dropbox, as well as social media backup for your Facebook, Flickr, and YouTube accounts. Big Capacity. Sleek Portable Design. Under a sleek metal design lies up to 5TB of storage—twice the capacity of a comparable portable drive. High-speed USB 3.0 and 2.0 connectivity offers plug-and-play functionality on your PC without the need for an external power supply. 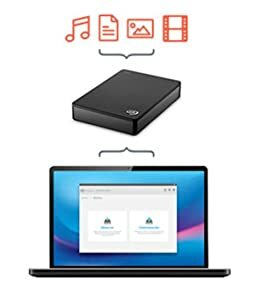 It's easy to use your Backup Plus Portable Drives interchangeably on PC and Mac computers—without needing to reformat. 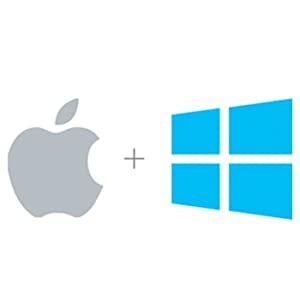 Just install NTFS drivers on your Mac and you're good to go. Create Amazing Photos. Amazingly Simple. 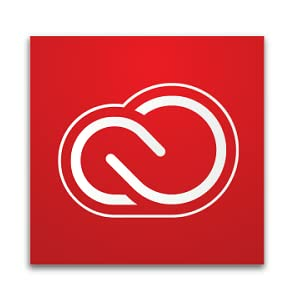 Easily edit, organize, store, and share your full-resolution photos from anywhere with a 2-month complimentary membership to Adobe Creative Cloud Photography Plan*. Edit photos with a powerful and easy-to-use interface on Lightroom CC. Combine images into rich, multilayered artwork with Photoshop CC.